Valve Size 5/16" / .566"
The Valve Lash Adjustment Torque Wrench is a combination precision torque wrench and valve adjustment tool. This exceptional tool simplifies making precise valve lash settings by properly torquing adjuster nuts every time. You no longer need three hands to adjust valves – you just need the right tool. 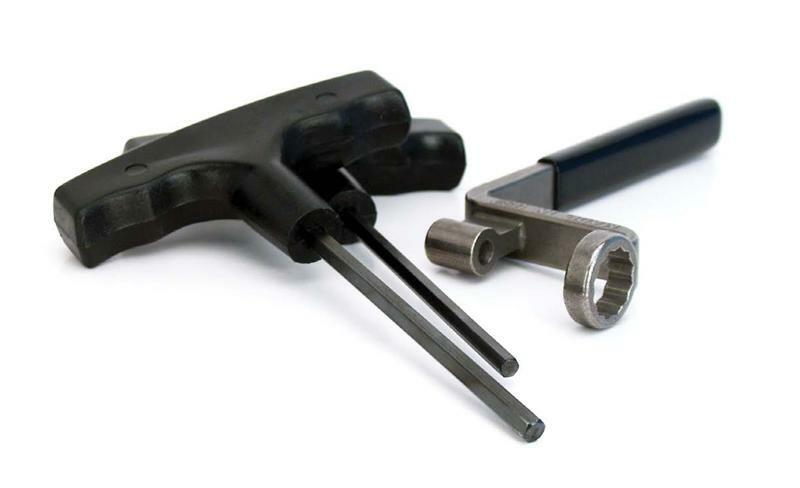 COMP Cams EZ Valve Lash Wrenches make valve adjustment easier and quicker than ever.